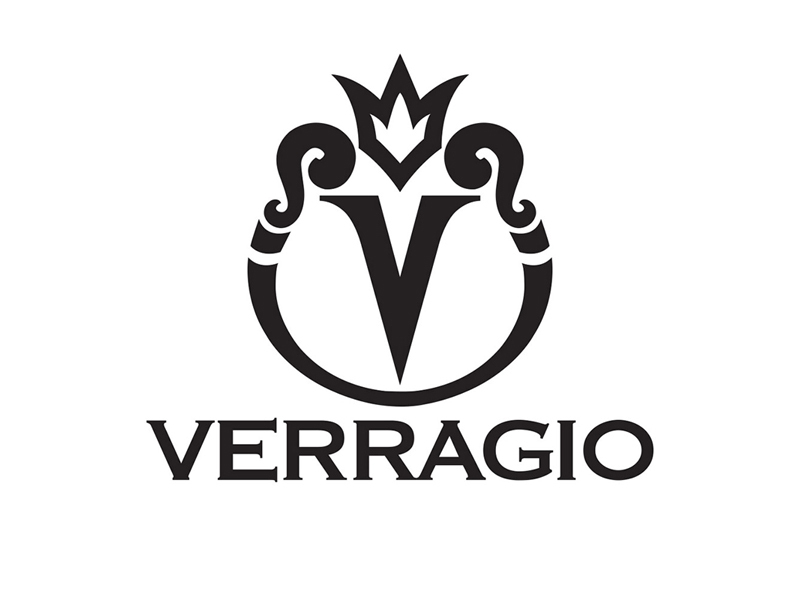 A 10,000 square feet space located in the heart of midtown, adjacent to the Empire State Building, was gut renovated to house the offices and “factory” for Verragio Fine Jewelry. The client wanted a clean, modern space that works efficiently and matches the prestige of their brand. The space was separated into two halves; manufacturing and administration, bisected by an elevator lobby. From the elevator lobby, through a curved wall, faces a large, curved conference room with a feature wall. The opposite curve sweeps into the corridor, running alongside the manufacturing area. This area is a controlled space and is accented by glass rooms with angled walls. At the end of the corridor is the office pantry, which provides high-top seating in a 50s diner atmosphere. The administration side is an open office, featuring long lengths of LED-suspended lighting. Custom sliding doors hide storage and function as a canvas for art and brainstorming. The mix of a neutral color palate along with seamless glazing and LED lighting, give the space a refined, professional feel.